The Country Music Hall of Fame and Museum's newly announced 'Outlaws & Armadillos: Country’s Roaring ’70s' exhibit will be a must-see! 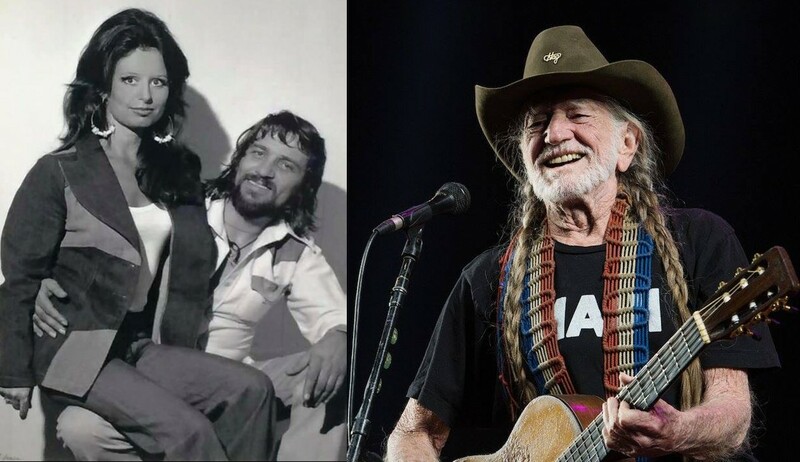 Fans of Willie Nelson, Waylon Jennings, Kris Kristofferson, Jessi Colter, Bobby Bare, David Allan Coe, Townes Van Zandt, and other icons of the Outlaw movement will be very happy with The Country Music Hall of Fame and Museum’s upcoming major exhibition, Outlaws & Armadillos: Country’s Roaring ’70s. This installation will open on May 25th and is set to run through February 14th, 2021. Outlaws & Armadillos will dive deep into this decade of cultural and artistic exchange between Nashville, Tennessee and Austin, Texas. As country music fans know so well, the Outlaw phenomenon has influenced many of today’s Americana and country artists, such as Dierks Bentley, Jason Isbell, Miranda Lambert, Kacey Musgraves, Margo Price, Sturgill Simpson, and Chris Stapleton. Learn more about the history behind the musical movement and what to expect from the upcoming exhibit here. In celebration of this welcome news, enjoy watching Willie Nelson performing “Luckenbach, Texas (Back to the Basics of Love)” in honor of Waylon Jennings’ legacy with some very familiar faces— including Kris Kristofferson, Jessi Colter, Jamey Johnson, Eric Church, Kacey Musgraves, Alison Krauss, Chris Stapleton, Toby Keith, Shooter Jennings, Lee Ann Womack, and Sturgill Simpson. Share this exciting announcement with other country music fans!